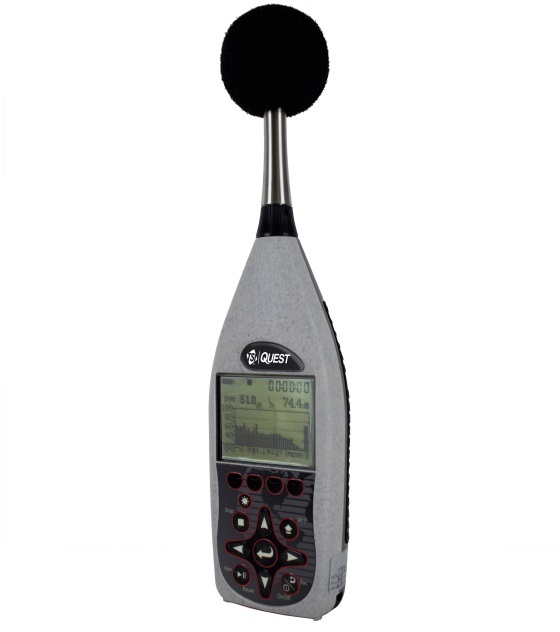 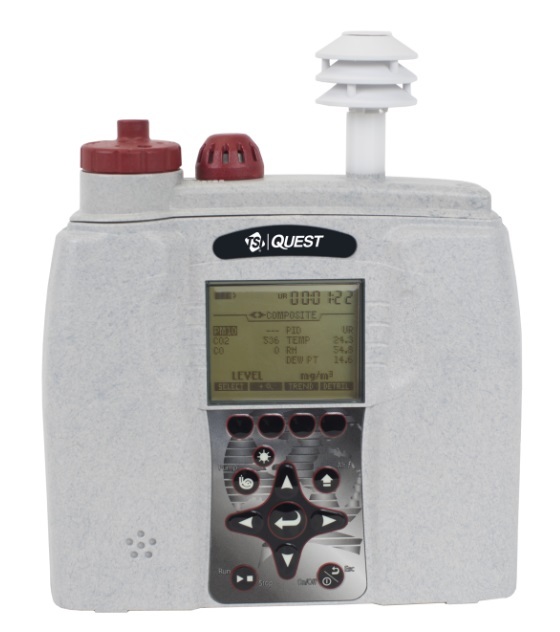 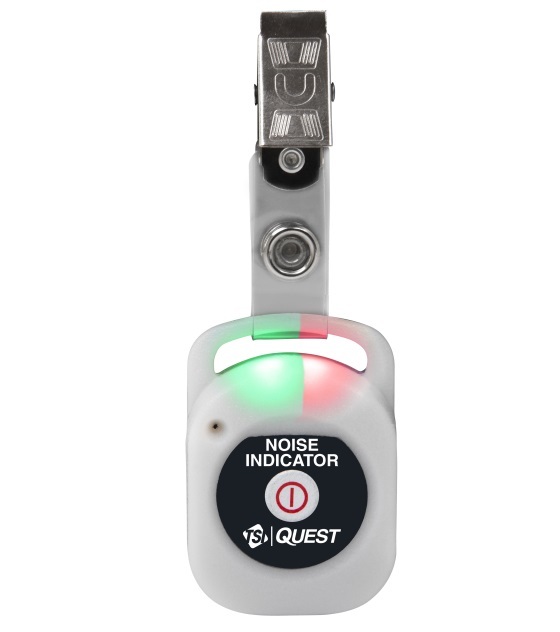 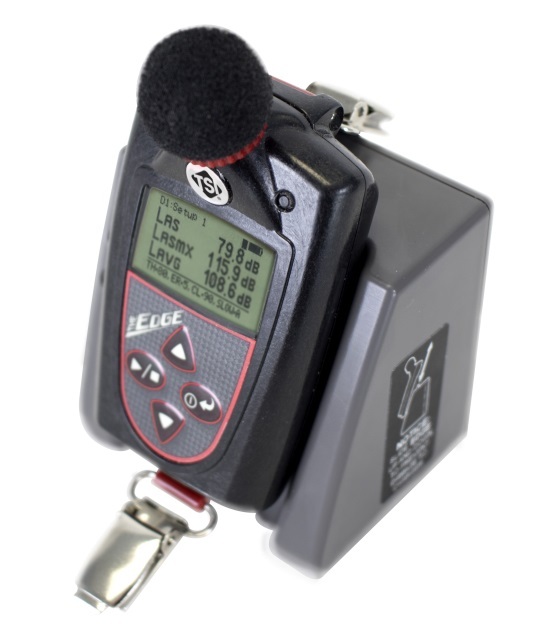 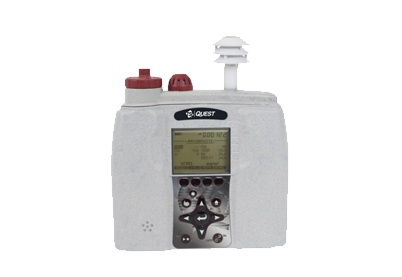 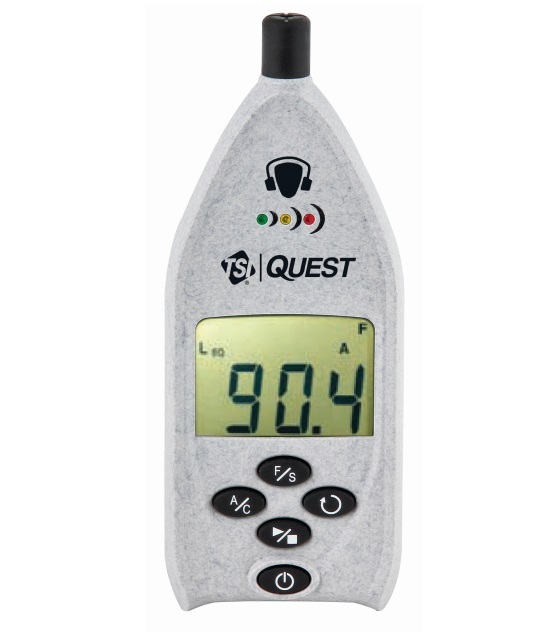 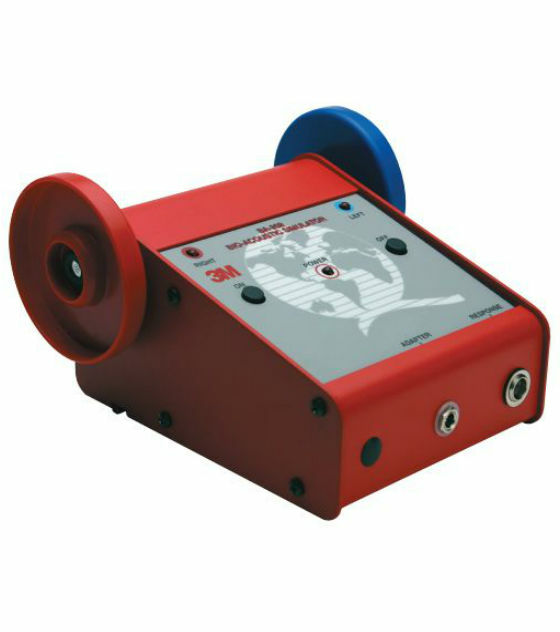 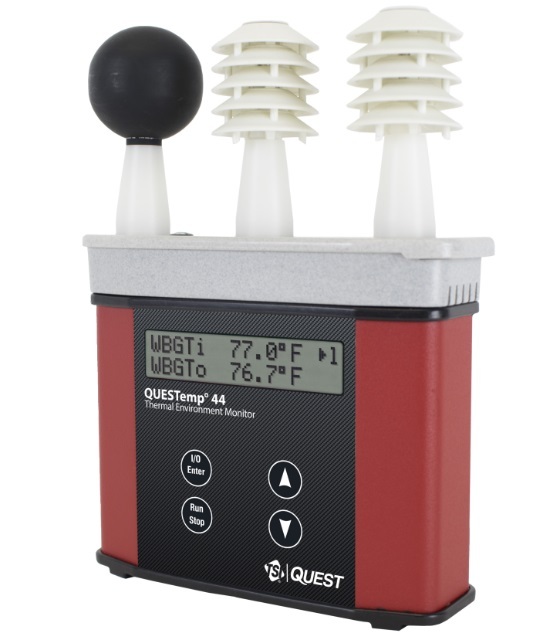 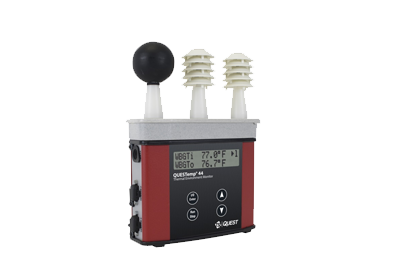 The TSI Quest range includes products such as Personal Noise Dosimeters, Sound Level Meters, Heat Stress Monitors and Indoor Air Quality/Particulate Monitors. 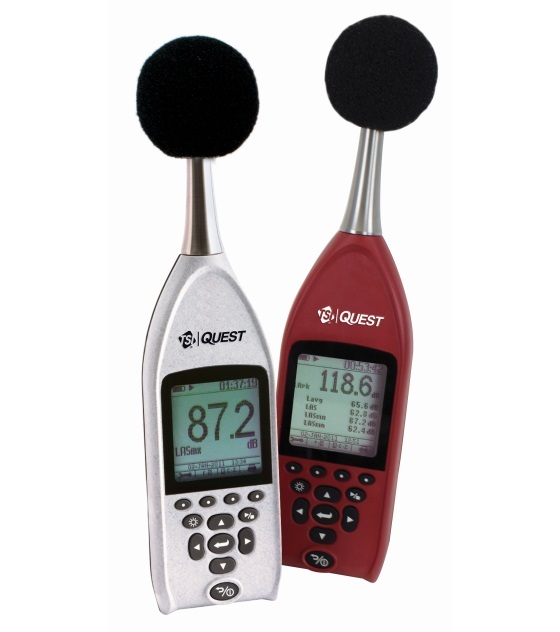 With TSI Quest, you can continue to expect the highest quality performance from TSI instruments along with high class service. 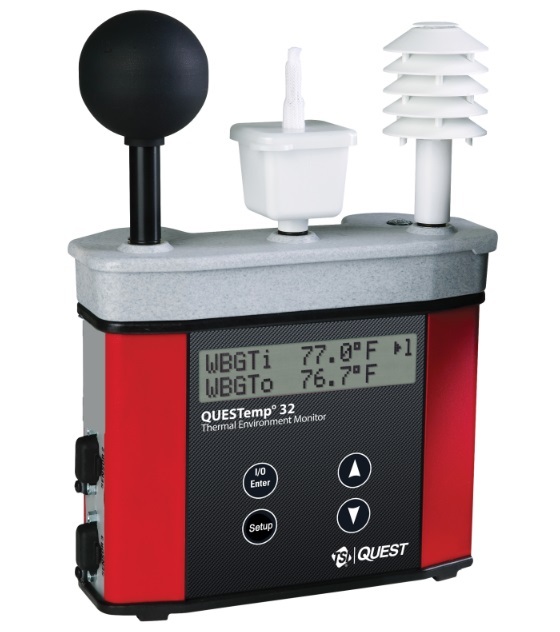 Part of the world renowned TSI Instruments group, the TSI Quest range provides a portfolio of industry leading instrumentation.